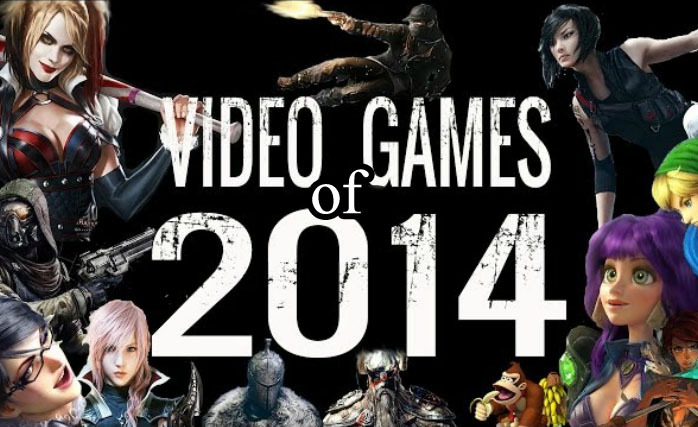 Watch Dogs Launch Trailer has arrived, enjoy! Leaked video shows off Watch Dogs “Wind, Water, and Light Effects” Technique, the current generation of games are shaping up to make for a mind blowing year! Note: PS4 footage. 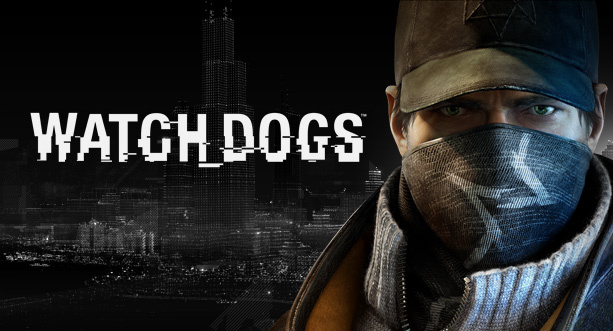 Watch Dogs – Welcome to Chicago, the city of big shoulders and bold ambition. 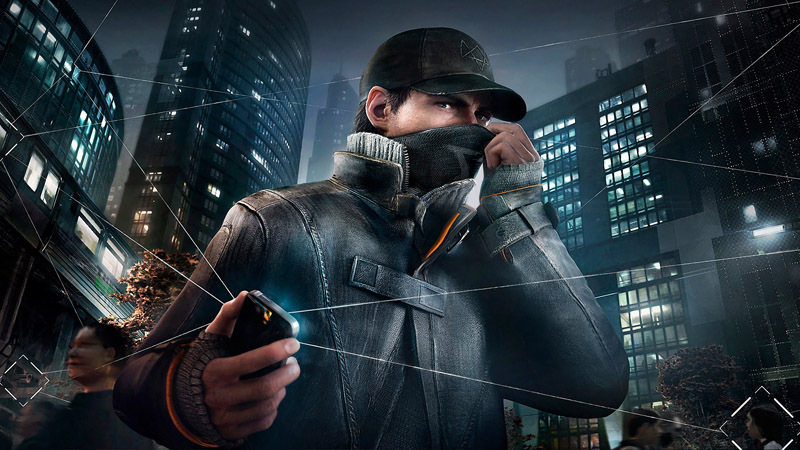 In watch dogs, Ubisoft has created an “imersive hyper connected playground”, designed by a new graphics engine built specifically for Watch Dogs. Enjoy the trailer!